De Hart Plumbing Heating & Cooling is your local leader in whole house water filtration. We serve the Junction City, Manhattan, and Topeka areas of Kansas. 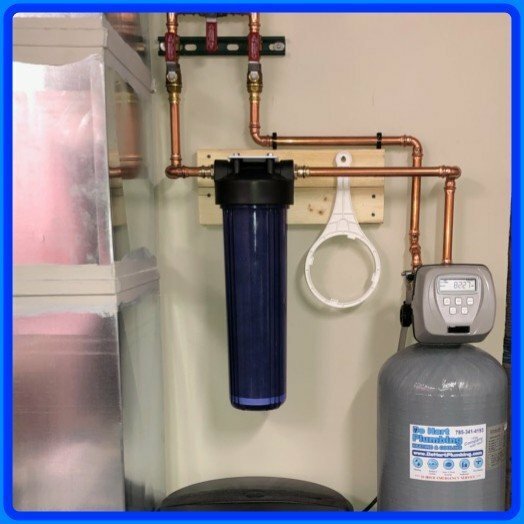 Our large capacity whole house water filtration systems are designed to filter water used throughout your entire home, helping to protect appliances and plumbing fixtures while improving the taste and smell of your water by reducing chlorine taste and odor. 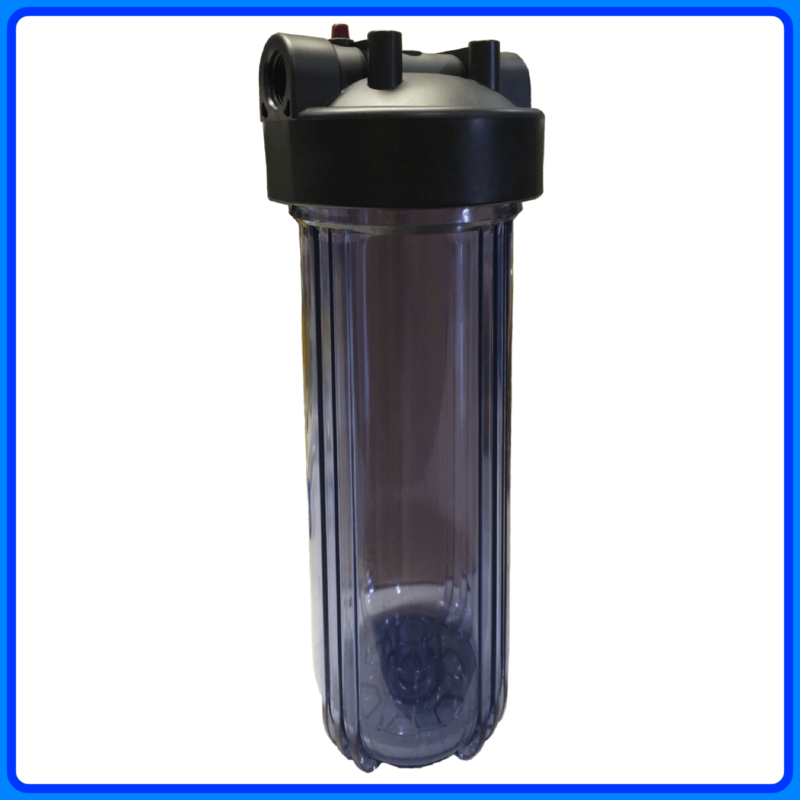 The system design allows for fast and easy replacement filter change-outs. Start enjoying cleaner and healthier water today! Click on the link below in request your free water quality estimate.